Review: This is such a cute and easy read and I enjoyed it so much. I loved the fact that the storyline deals with real issues that teenagers have to deal with. I remember feeling left out when my friends were in relationships. I remember counting the crushes I had had and I remember feeling like the only person in the world who looked different from other people. I can only imagine all of that must be 10 times worse when it is your twin who is counting your crushes and getting with somebody else and looks perfect. Then there is the fact that these twins have two Moms. Again this is something that is coming up more and more in YA fiction, and adult fiction for that matter, and I love the fact that people are getting more real about this sort of thing. I also really liked the fact that neither of the parents is evil or dead and the girls get along with their family so well. 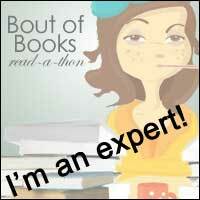 We don't always have to have conflict in that kind of way to have a good time in a book. There are also issues like getting your first job as a teenager, having your first drink and dealing with the difficulties of growing up! 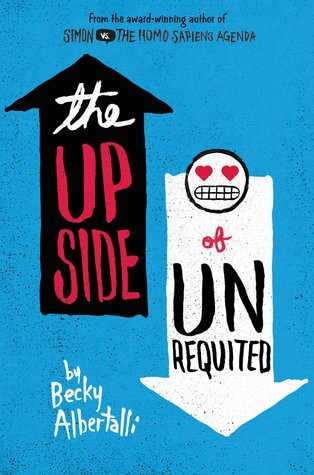 These are all dealt with incredibly well by Becky Albertalli in this book and were a pleasure to read. In terms of the characters. I really loved getting to know these sisters and their lives. I found them easy to like and easy to empathise with and I really cheered Molly on the whole way through this read. I loved getting to know their friends a family too, especially Reid. I had a real soft spot for Reid and I would dearly like to keep him for myself because he was just lovely. This book was definitely a feel-good read, it had interesting characters, a strong storyline and an interesting setting. I would definitely recommend giving this one a go, especially if you are after something optimistic to add to your TBR!